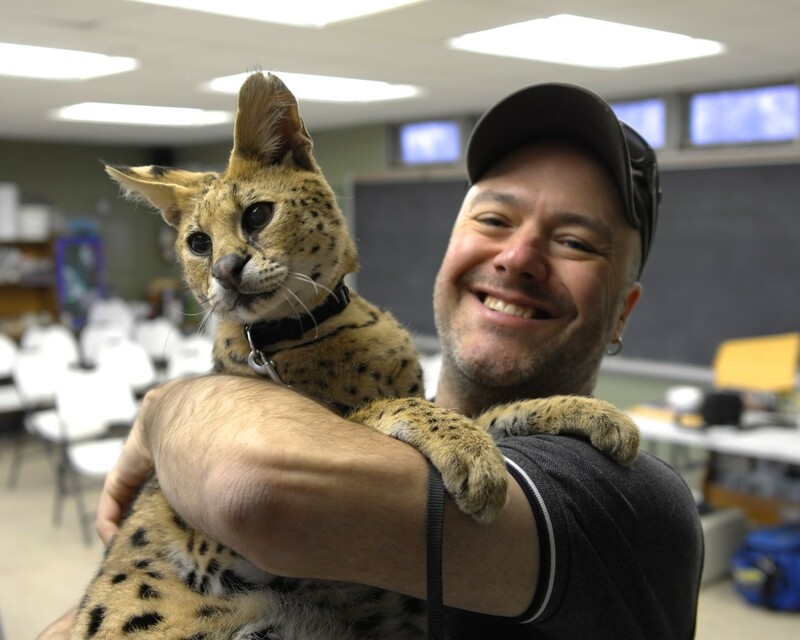 Layne is an animal lover and grew up in a household full of rescued critters. Which Animals Are Black and White? Black and white animals have exceptional beauty. While many people think of beautiful species as birds with bright plumage, striped tigers, and vibrant, spotted butterflies, black and white animals are exceptional species as well. Here's a list of 20 fantastic B&W animals and pictures to follow. 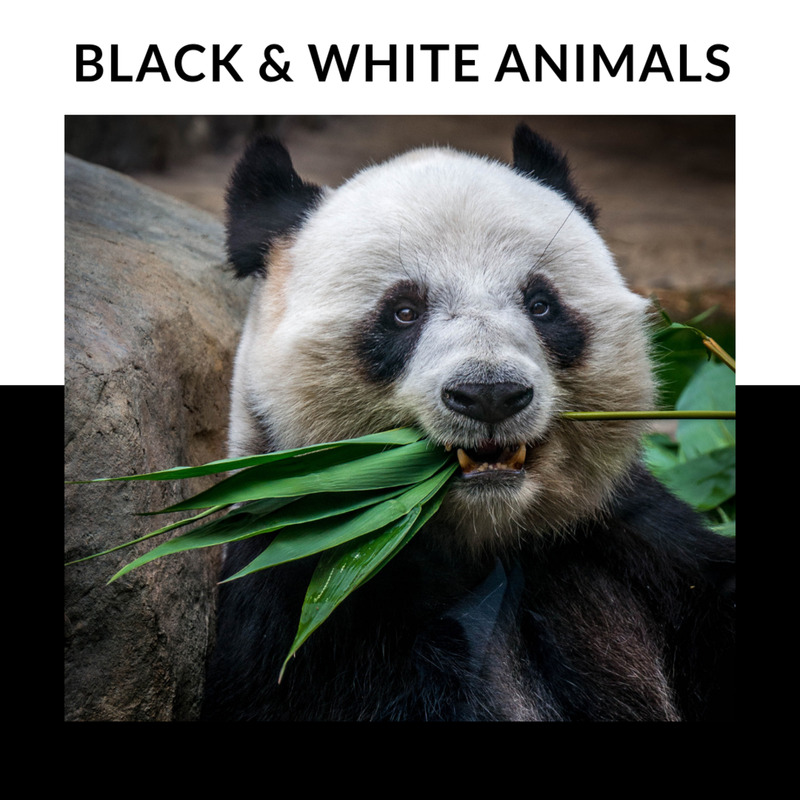 Why Are Animals Black and White? Black and white coloration is a form of camouflage called "disruptive coloration" and allows an animal to blend into their environment either with spots, stripes, or mottled spotting. 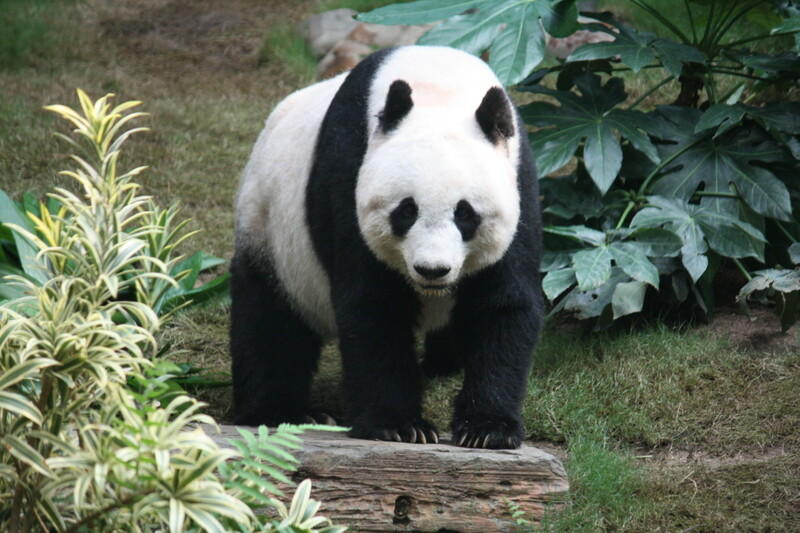 The giant panda is a gentle species and is considered a national treasure in China. They feed on bamboo and live at high altitudes in western China. This species can grow up to 330 pounds despite its unusually small birth size. Their wrist bone functions much like an opposable thumb and allows them to climb and forage. The orca or killer whale is a toothed whale and apex predator. They feed on fish and other marine mammals. They are documented to inhabit every ocean on the planet. Orca pods are matrilineal, and these creatures are extremely (social which is why they don't do well in captivity). 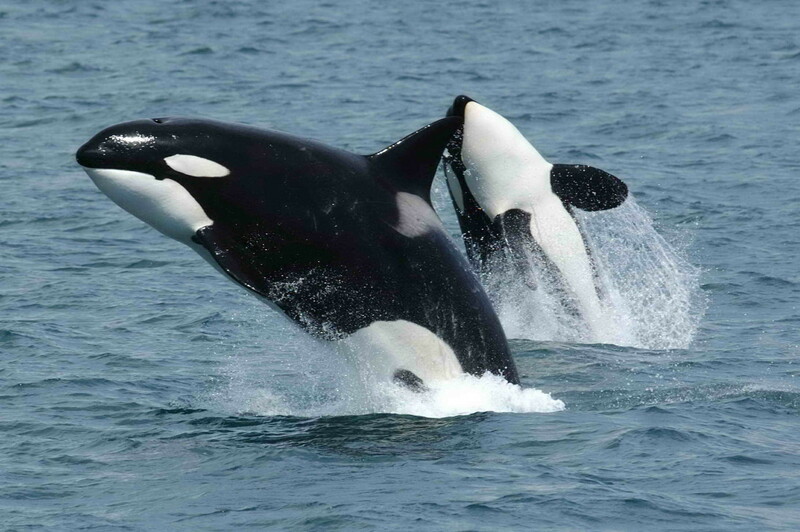 Certain populations of orcas are considered threatened or endangered because their food supply is dwindling from overfishing and miscellaneous challenges. Pollution and habitat loss are heavy contributors as well. For further information on the plight of orcas in captivity, consider watching the documentary Black Fish. Skunks are omnivorous animals of North and South America. 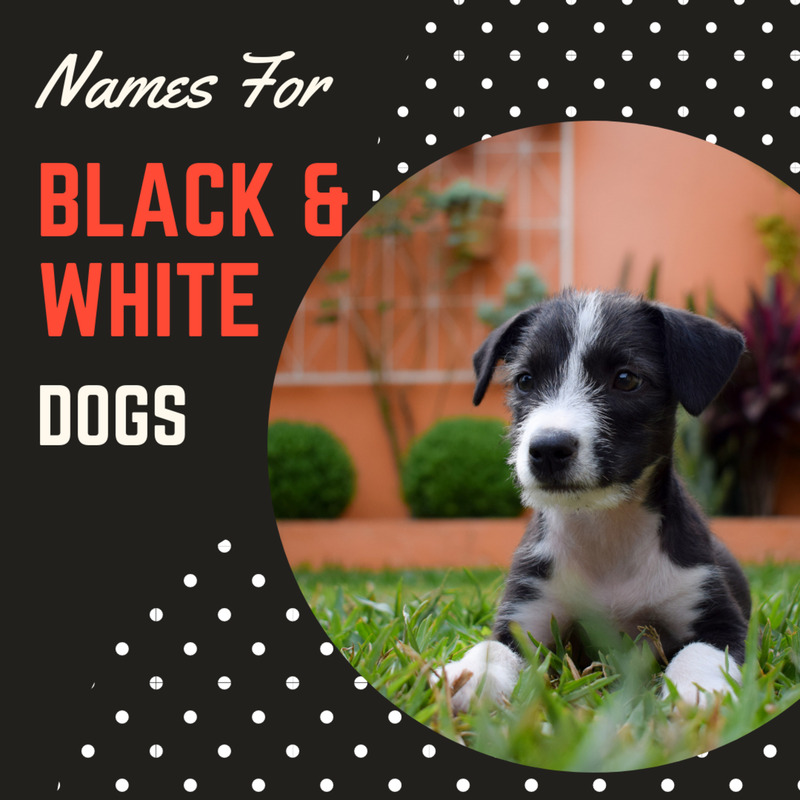 They are widely identified by their black and white stripes or warning markings. 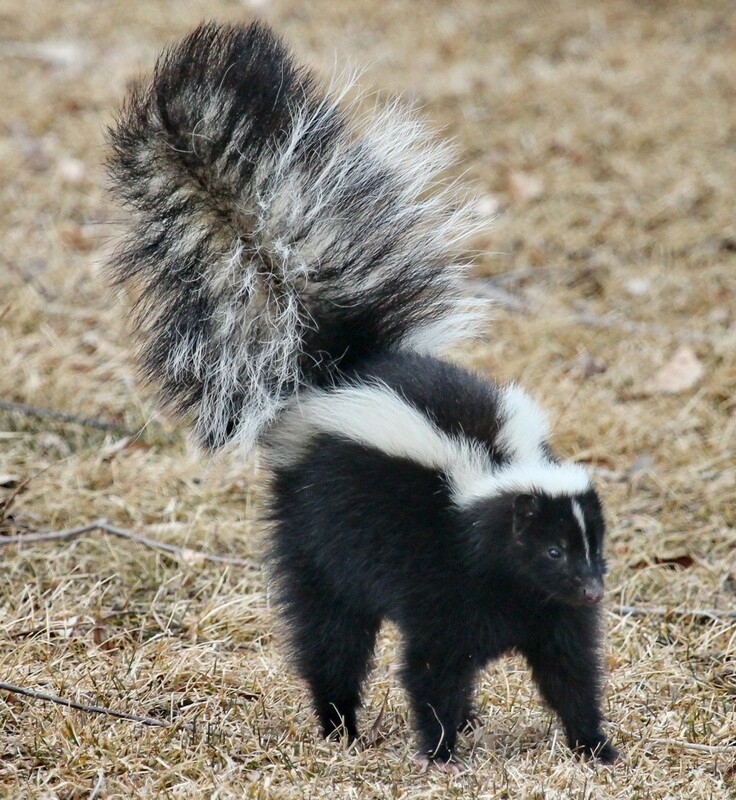 Skunks use their scent glands for defense and secret or spray sulfur-containing chemicals that the human nose can detect from 3.5 miles away. This species can host the rabies virus, but skunks that are born and raised in captivity are often not at-risk. Some people keep descented skunks as pets. Always be cautious when your pets interact with a wild skunk. Zebras are equids—of the horse family—and are well known for their zebra stripes. Scientific evidence suggests that black is their dominant color and their white stripes and white abdomens are complimentary. These stripes are said to confuse predators with a phenomenon called "motion dazzle" where the striping makes it hard for predators to pick out prey from the herd. 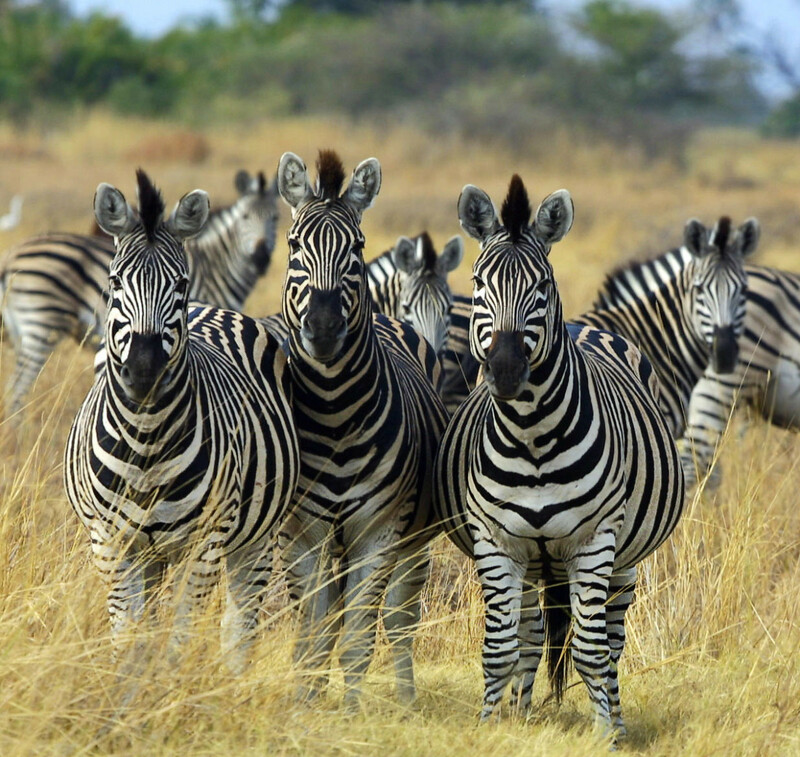 Zebras are hunted for their skin and several populations were near extinction historically. 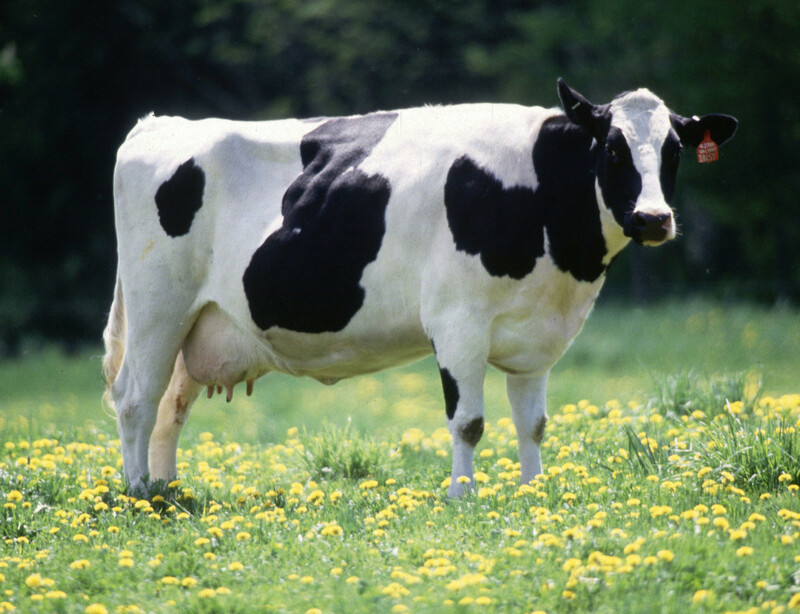 The Holstein cow is one of the most popular dairy cows in the U.S. because of its distinctive black and white markings. They are also the highest dairy-producing animals in the world. They were introduced to the U.S. from Europe in the 1600s. Some Holsteins appear in "red" because of a recessive gene. 90% of the 9 million dairy cows in the U.S. are Holsteins. 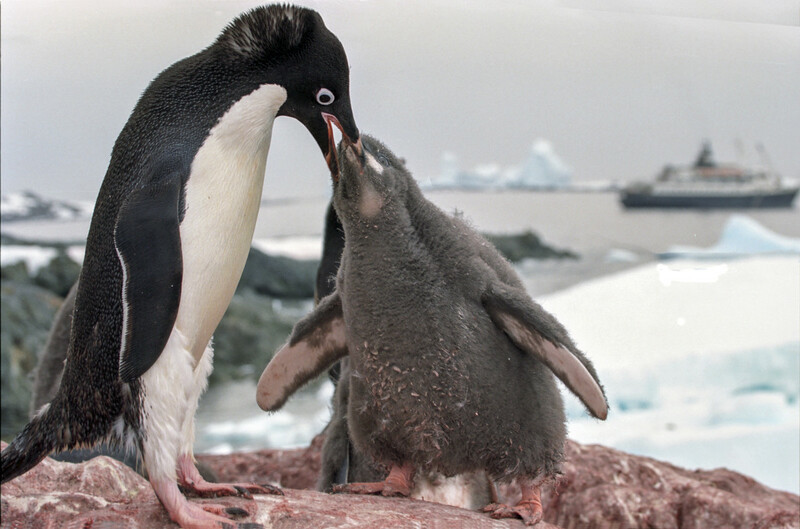 The Adélie Penguin resides in Antarctica and feeds on krill and fish. They live on sea ice and incubate their eggs in rock-pile nests. Males and females take turns incubating their eggs. Populations of this species have dropped by "65% over the past 25 years in the Antarctic Peninsula" due to the declining amount of sea ice in Antarctica. This nonvenomous snake is found in the U.S. and Mexico. These snakes have a unique adaptation: they coil when threatened and rattle their tail, imitating the rattle snake. They generally eat rodents, birds, reptiles, and may even eat other snakes. 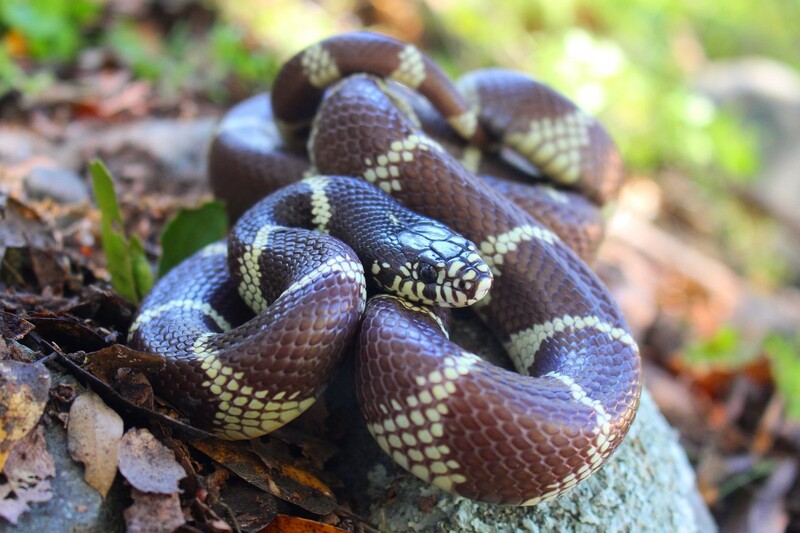 Kingsnakes use constriction to suffocate their prey. 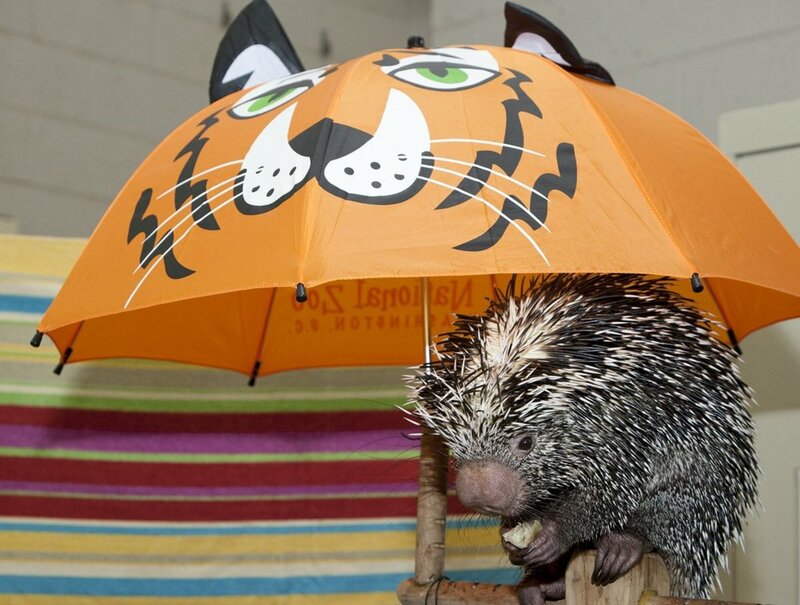 They are considered native species in California and make for popular pets. 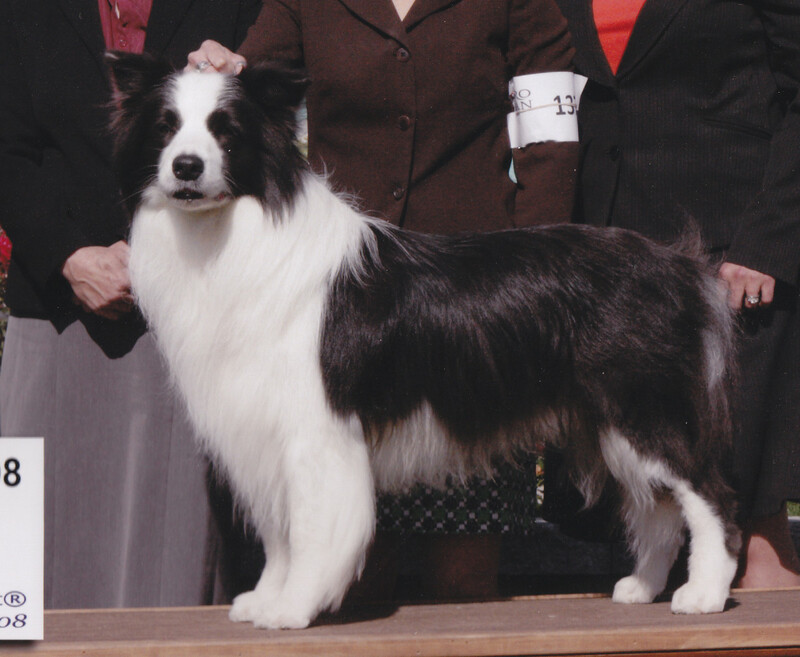 This is a medium-sized dog breed whose official place of origin is Croatia. 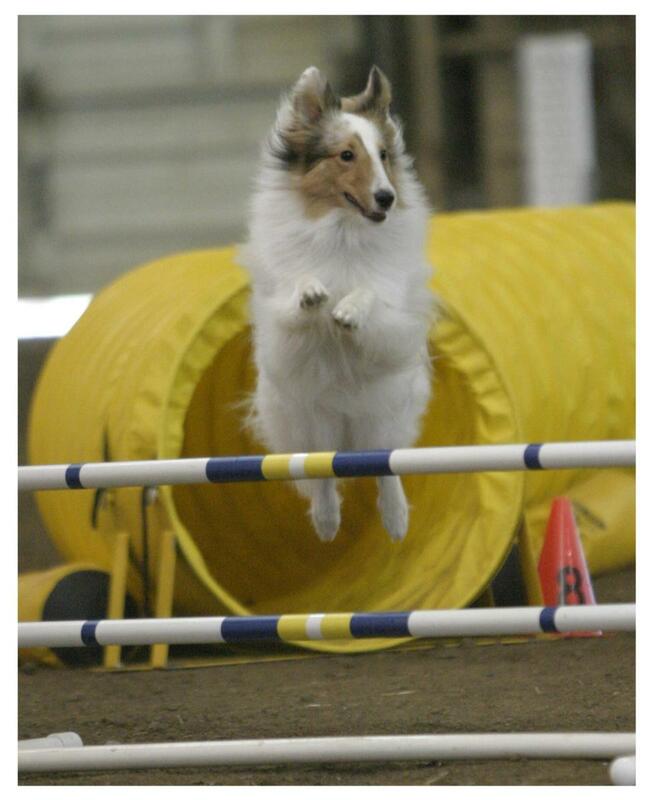 These dogs were used for defense in times of war. In modern times, they are identified as the firehouse dog in the United States. 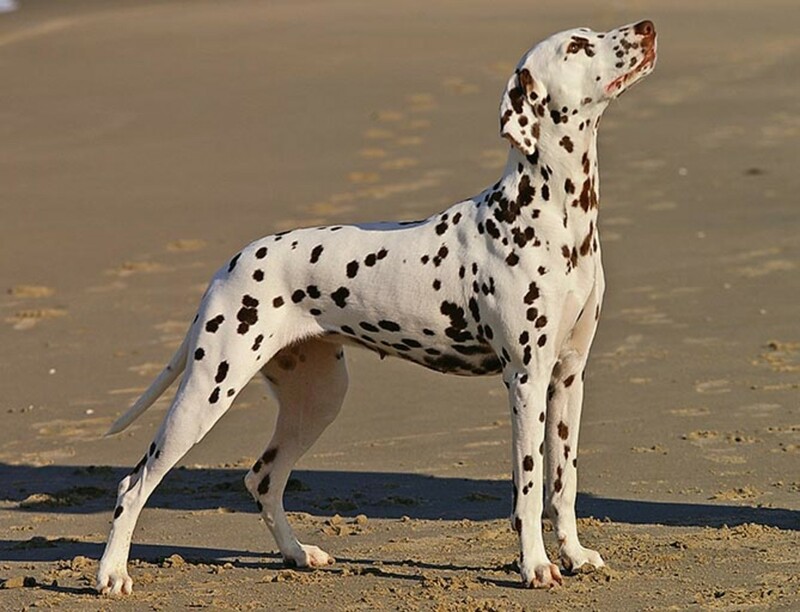 When the puppies are born, their spots show up within a month. 101 Dalmations is a prominent, animated Disney film that features "Pongo" the dalmation (the protagonist) and a litter. 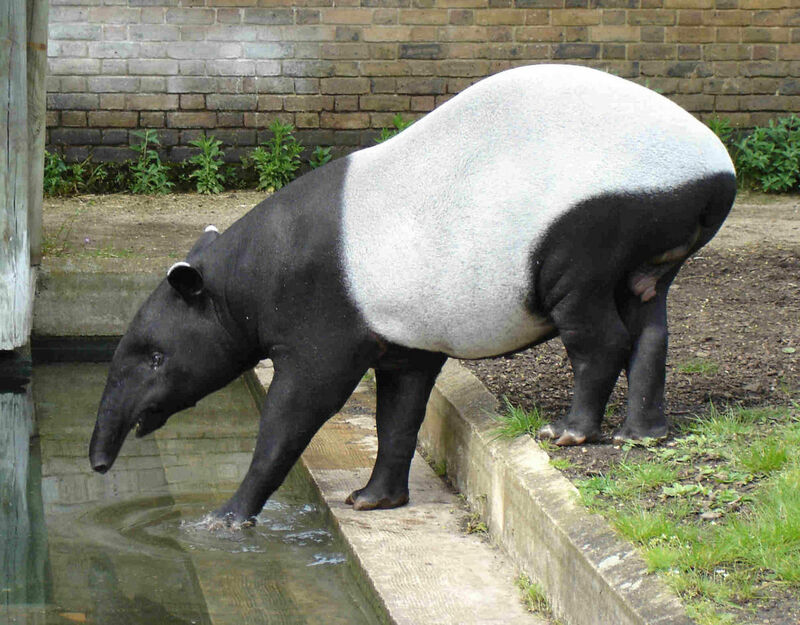 The Malayan tapir is the only tapir native to Asia. Their unique, blocky markings of black and white help them to camouflage. They may look more like a boulder than prey. They are solitary, herbivorous creatures and cover large territories. Their biggest threat besides being hunted and captured is habitat loss and deforestation. 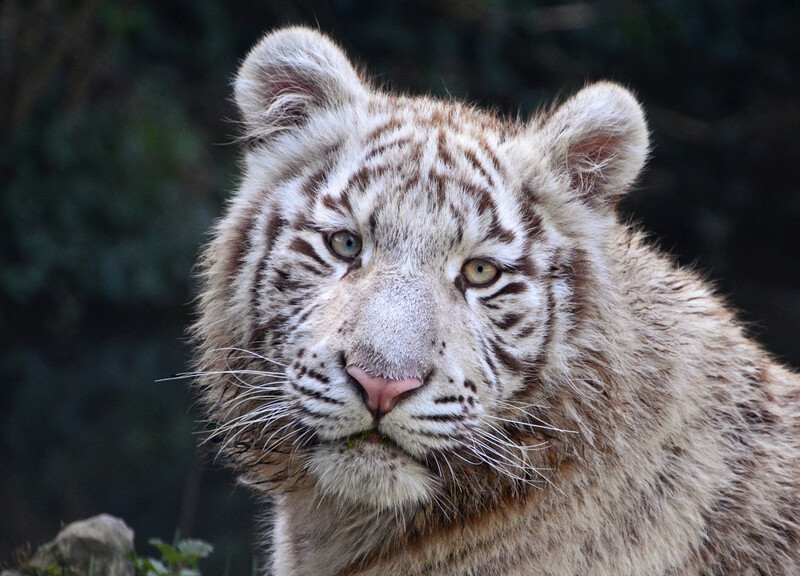 The white tiger is also known as the bleached tiger—their white fur is due to a lack of pigments known as red and yellow pheomelanin. They are Bengals and have Bengal stripes but a white coat. All white tigers are currently in captivity—there aren't any in the wild. These animals have sapphire-blue eyes. 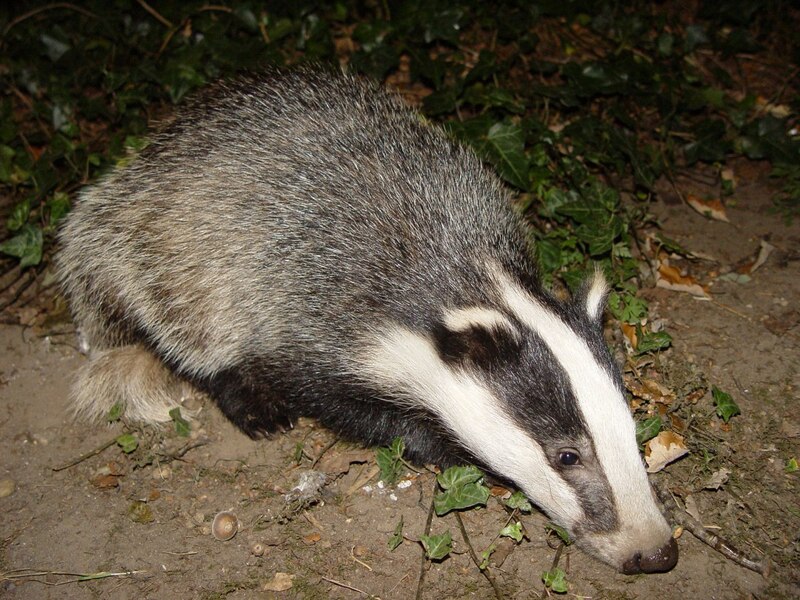 There are 11 species of badgers—they inhabit the U.S and Europe mainly. 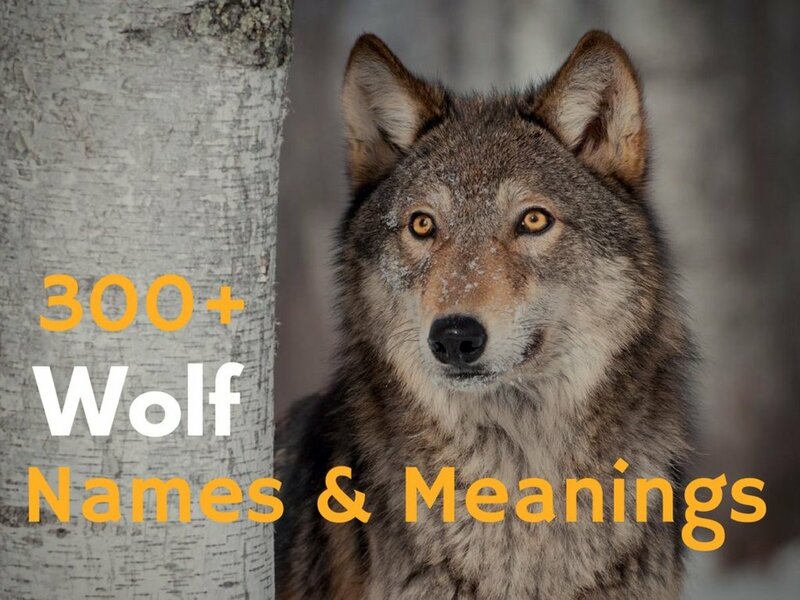 They are omnivores and live solitary lives. In North America, badgers are hunted for their pelts. Canadian populations have been listed as endangered in the past. This species is aggressive, has huge foreclaws, and few predators. The osprey, sea hawk, or river hawk, is a large raptor that subsists primarily on fish and will plunge-dive to catch prey. The Osprey is widespread throughout North America and Central America as well as areas of Europe. They can live up to 30 years. The species has rebounded since it faced the challenges of DDT exposure, which resulted in thinning egg shells and reproductive issues. The Dall's porpoise is the only species of porpoise that lives in the North Pacific ocean. They formerly faced heavy threats like by-catch from commercial fishing practices and harpoon hunting. Their calving season is between June to September and gestation ranges from 7 to 11 months. 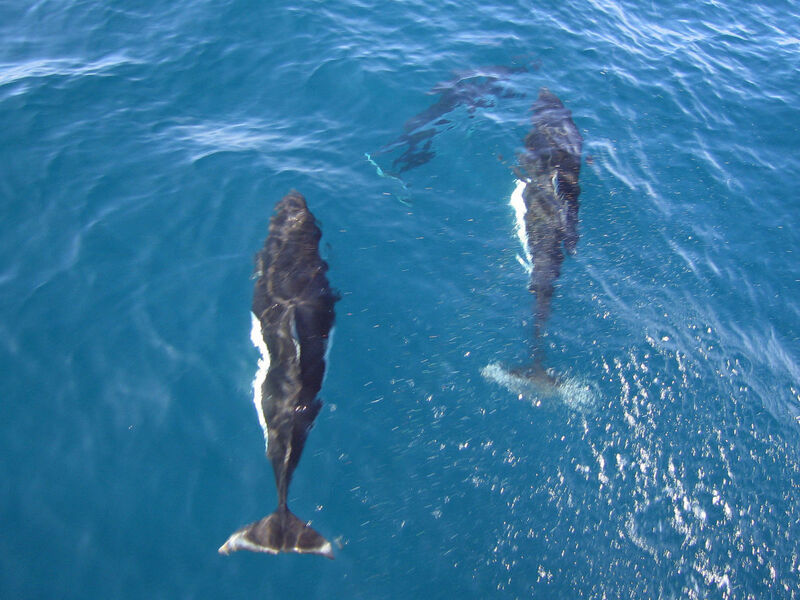 The Dall's porpoise can hybridize with other porpoise species. 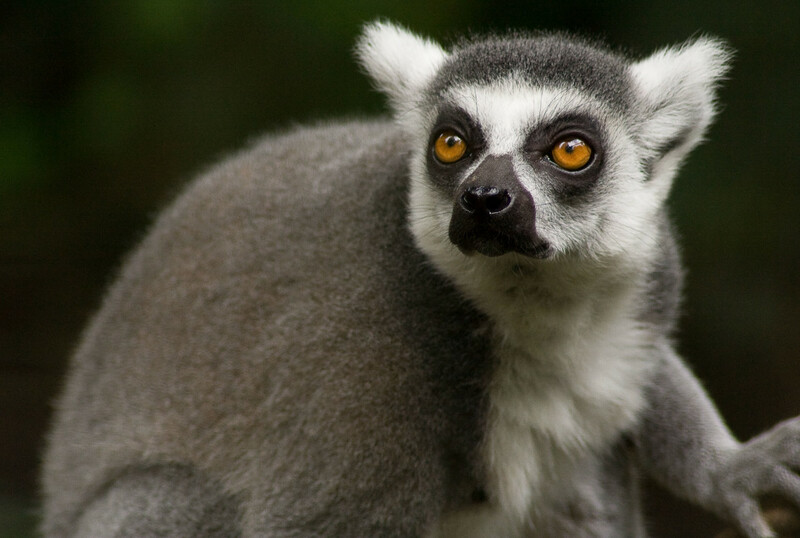 The ring-tailed lemur is an endangered mammal or primate that can live up to 18 years of age. They are found on Madagascar in Africa. They have incredible black and white-striped or ringed tails. They live in troops of up to 30. Ring-tailed lemurs face the threat of deforestation and habitat loss, putting them at high vulnerability. This species of butterfly is found in the United States and Canada. Their beautiful white and black-striped wings can grow up to around 4 inches (wingspan). A small, red dot accents their bodies. The feed on various pawpaw species and are migratory. 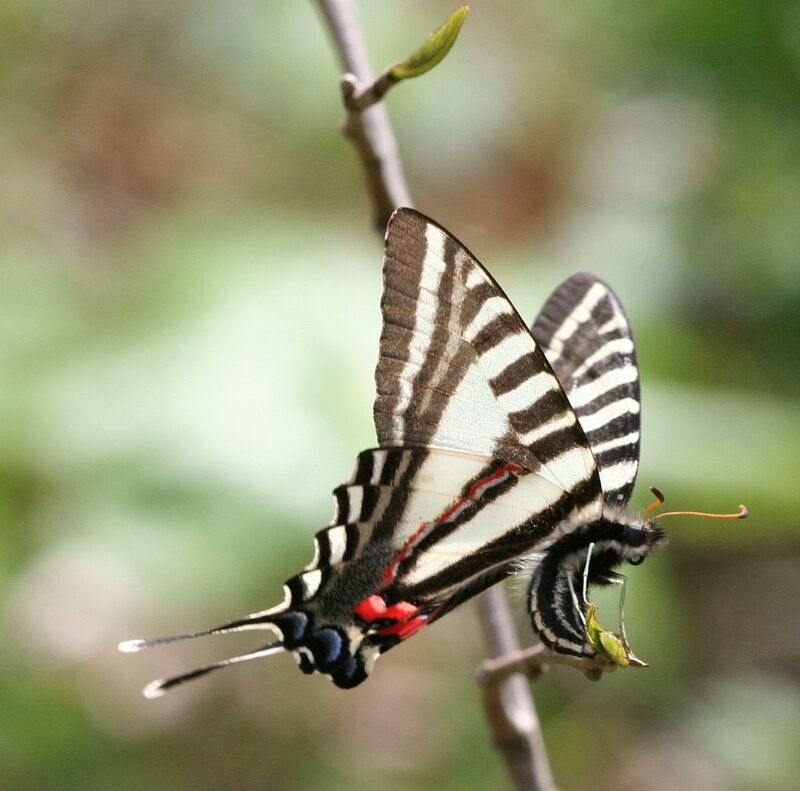 The male swallowtails congregate on sand and moist soil to acquire essential salts and amino acids. This behavior is termed "puddling." 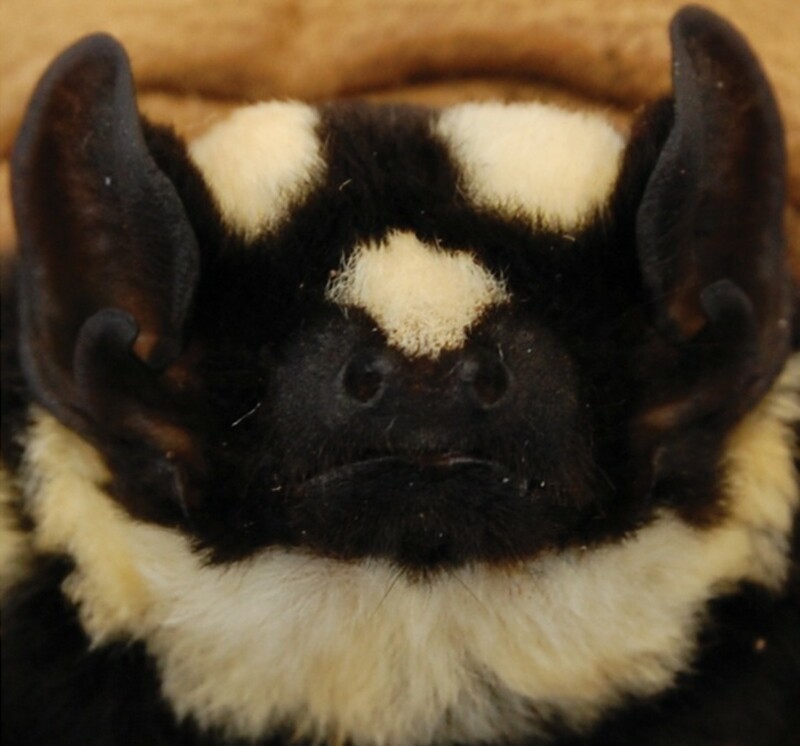 The pied bat is know as the badger bat, striped bat, or panda bat, and is native to regions of Africa. They inhabit tropical and subtropical forest. They weigh 4-8 grams. They were first discovered in the Belgian Congo in the late 1930s. The pied bat is currently threatened due to habitat loss as of 2017. 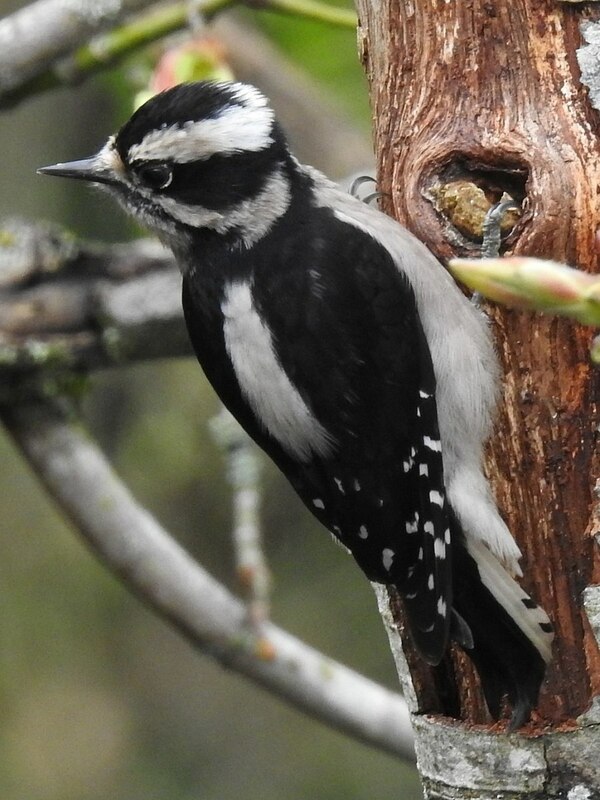 The downy woodpecker is smaller than the classic wood pecker—they also have a smaller-looking bill. They have checkered black and white patterning and the males have red accent on top of their heads. Downy woodpeckers are rather vocal and active in springtime. They like woodlands, orchards, and fare well in suburban areas. This species of woodpecker is known for its special pouch in its mouth. 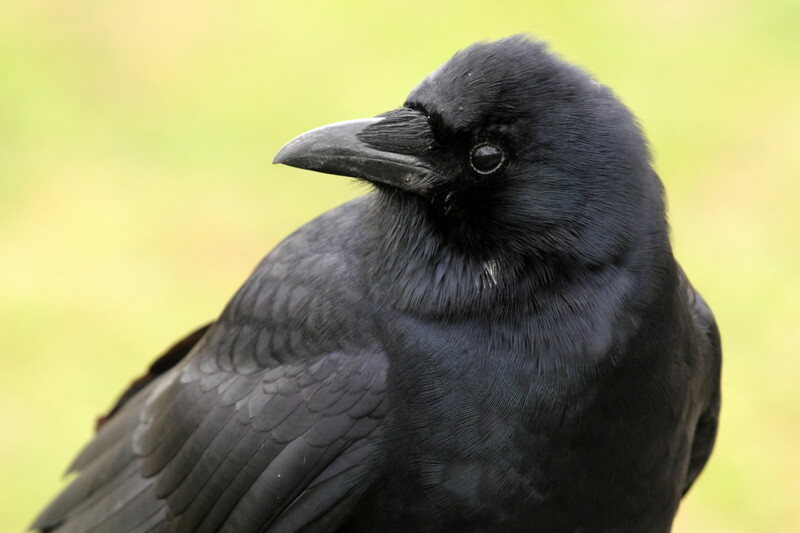 This pouch allows them to carry seeds, like pine, for long distances (they hide thousands of sees each year and can recall most of their placements). 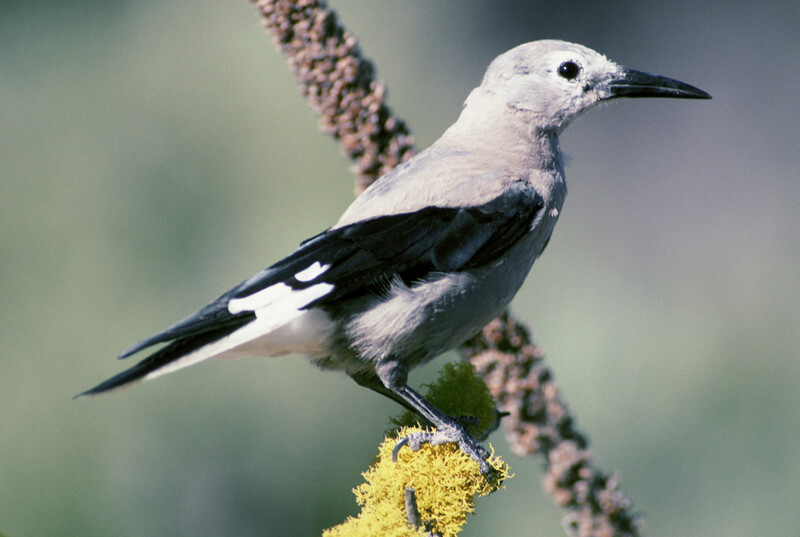 The Clark's nutcracker chooses seeds based on color and by a behavior called "bill clicking." The oldest Clark's nutcracker ever documented was roughly 17 years of age. 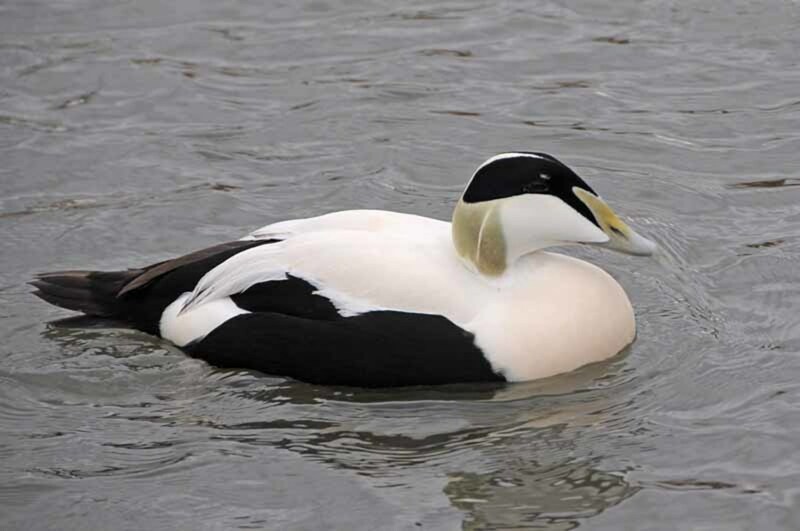 The scientific name of the eider duck means "softest down body." They can dive up to 65 feet deep and forage on mollusks, crabs, and invertebrates, swallowing them whole. They are the largest duck of the Northern Hemisphere; males can be identified by green feathering on their necks. The eider duck forms crèches which are much-like daycares for their ducklings. One female will care for dozens of chicks at once. This species is also known as the eyed tiger moth. They are found in North America and Central America and are strictly nocturnal. The giant leopard moth caterpillar is wooly—referred to as "wooly bears"—and banded in orange and red. This type of moth feeds on woody plants. Their spotted wings contribute disrupted coloration to camouflage them from predators. 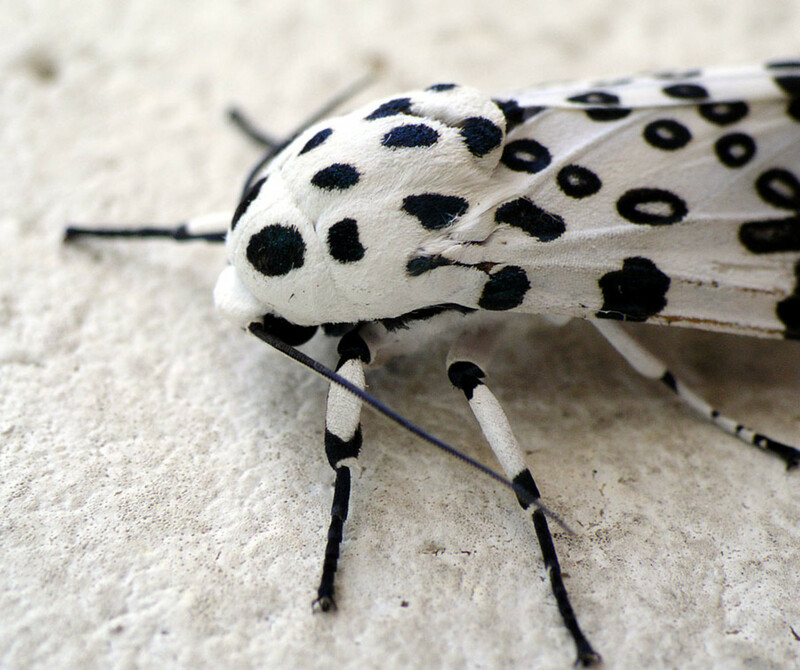 Giant leopard moths curl up and secret a drop of acrid, bitter fluid as a defense mechanism. Find out how this gregarious primate's ancestors may have made the trip from to the African mainland to Madagascar. Meet a phenomenal fisher that hunts by high dive. 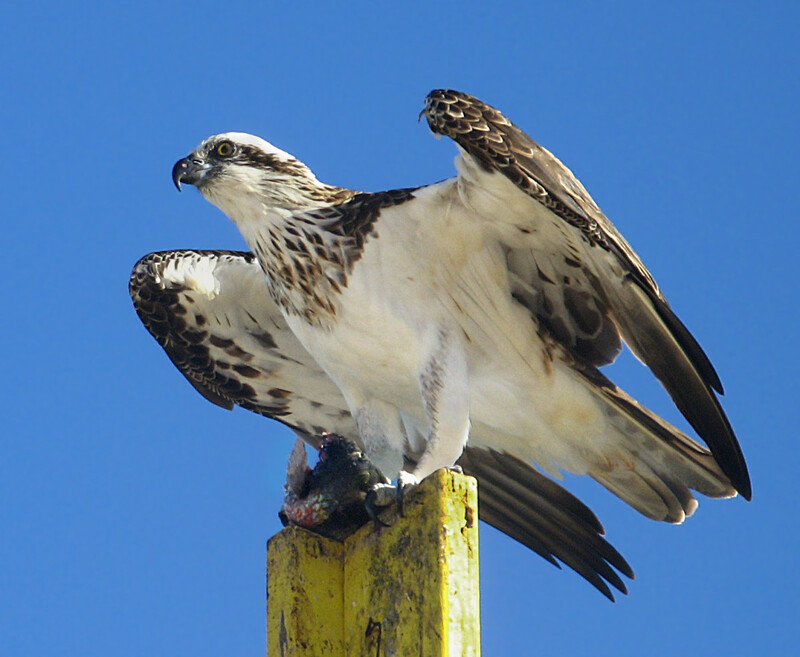 Learn how the osprey bounced back from the brink of extinction. The giant panda is the rarest member of the bear family and among the world’s most threatened animals. Learn about WWF's giant panda conservation efforts.